MAY 2014 Round Up !! It was reported in the following links…. 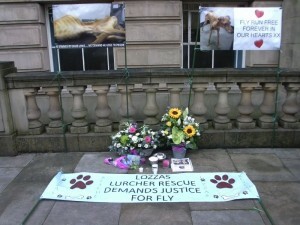 http://www.theboltonnews.co.uk/news/11245271.Man_who_starved_dog_until_it_was__a_skeleton__avoids_jail_sentence_despite_protest/?ref=var_0 – The reporter didnt quote me correctly….I said this is yet another example of courts being lenient in animal cruelty cases!! 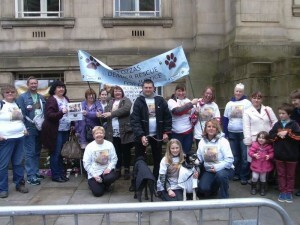 http://www.theboltonnews.co.uk/news/crime/11151603.Thousands_sign_petition_calling_for_man_who_starved_dog_to_be_jailed/?ref=nt – PRE court date. Plenty of coverage on various facebook groups as well…. I deem this as a massive success publicity wise and hope that if nothing else this deters the next low life that attempts to abuse their animal. LOWE will have to look over his shoulder for the rest of his life, there are many people out there that want to catch up with him….A promise to anyone that abuses a lurcher and I find out about it, if it ends up in court…the same will happen to you, I will make sure of it and the next campaign will be bigger and better…. Other news for the month of May…. I had a busy month for rehoming and found some fabarooni homes !! Franko went off to live it up in Cheshire with his 1/4 acre garden and his new best pal Willow….Caspian went off to Chichester and has the most adoring family doting on him…Beach walks daily and living a pampered lifestyle already…Luki went off to her new mum in Lillie and has even had tennis courts hired for her so she can have her recall training….Peru went off to her new mum in Litchborough, who is retired and now has her new soulmate. So very pleased for all of them !!! 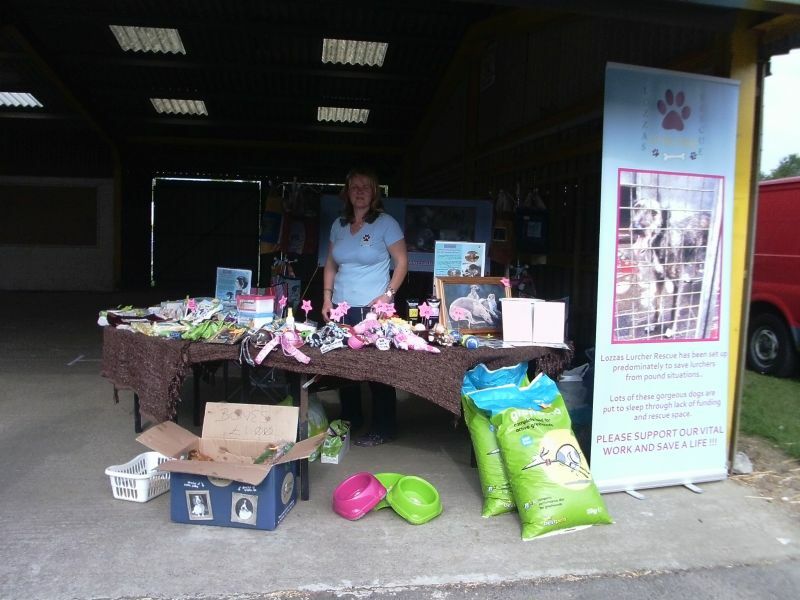 I was lucky enough to get a charity stall at PAWS IN THE PARK held in Ardingly West Sussex over the weekend of 17th and 18th May…There was lots of fun to be had for spectators but sadly my stall was placed where there was not a lot of foot traffic so promotion of the rescue was limited. I did however meet a facebook follower who came specifically too find me, so that made my weekend and managed to spot some lurchers and a couple of podencos. It did amaze me though, how some people with lurchers could walk by the only lurcher rescue stall in the show and not come over to say hello !!! By day 2, I found myself launching myself at them, lol !! So sorry if you was one of them, I was having lurcher withdrawal symptoms ! 4th of May saw my trusted and dedicated car boot team , Marianne Hills and Hannah Bruce go and sell the goodies, a stirling effort and one always appreciated, making a tidy sum of £50 for the rescue !! 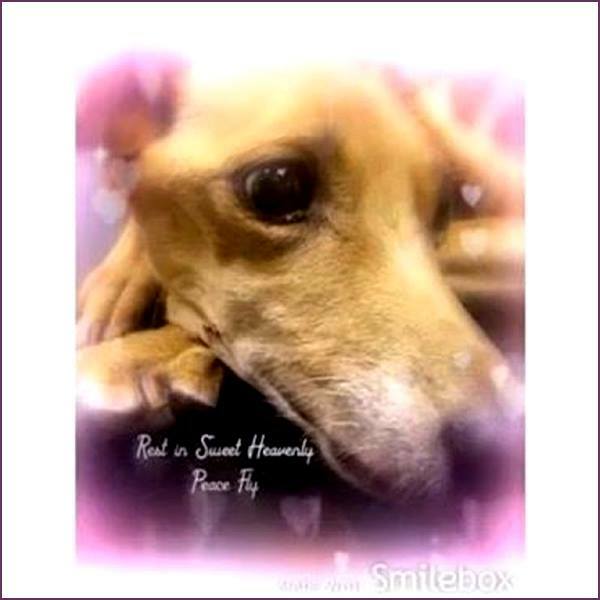 Two new four legged beauts in this month….Jack the podenco and the gorgeous Peru….. I also have a honorary lurcher that landed….a pregnant feral cat, only young herself, who was in grave danger of being killed. She has been named Blossom…She has my quickly tidied up outdoor pen so that she can have her kittens in peace and then its a massive kitty rota to tame them all before rehoming !! A very busy time this month in the boarding kennels side of things, all kennels have been booked and that has kept me very fit with the amount of walking I have been doing ! !